in the sport of airboating. 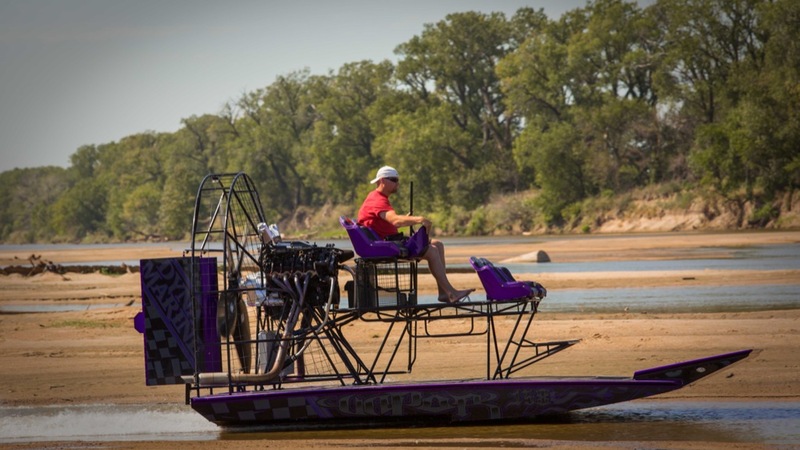 a new generation of airboats. At DynaMarine Performance Boats, “no compromises” is the essence of our philosophy of building not only a better airboat, but the best airboat your money can buy. It’s not about the price, it’s more about the value you get for your investment. If you’re looking for an airboat that is beautiful to look at and has all the luxury, features and performance you could ever want, take a closer look at a DynaMarine. Airboating redefined. "Our objective is clear. Dynamarine Performance Boats is committed to redefining what an airboat can be. Fueled by passion, our industry-leading innovations in performance, quality and style ensure each boat we craft is nothing short of excellence."